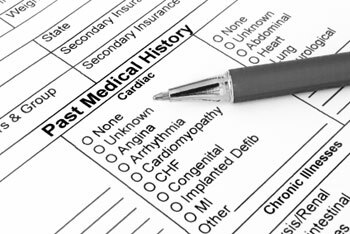 It is important for our office to have current insurance information on each of our patients. All patients are asked to provide a copy of their insurance card upon the day of their procedure. If your insurance carrier requires pre-certification for your procedure, please advise your physician's office staff so they may contact your company. If your carrier requires us to file a referral form with your insurance claim, please be sure you bring it with you at the time the services are rendered. Your physician's office will bill directly to the carrier for you. Unless other arrangements are made in advance, payment is due at the time services are rendered, including medical care. We intend to provide the highest quality medical care available. Our office will make every effort to ensure that our relationship with you will be mutually satisfactory. We ask that you aid us in the endeavor by providing our office with any change in name, address, or telephone number of insurance information. If you have any questions about our office or if we may be of assistance in any way, please do not hesitate to call on us.